We came up with a mechanism to ensure our partners are totally prepared for the journey ahead. 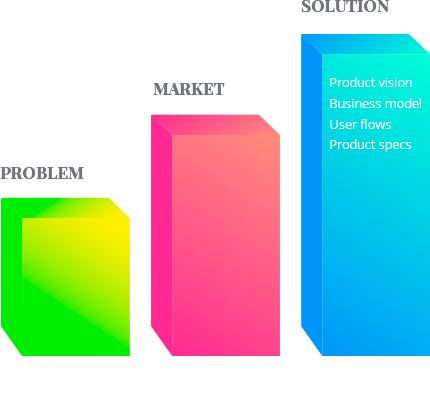 Within the product discovery workshop we fully define the product to be built. 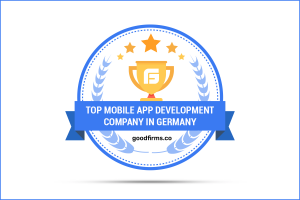 It’s a scoping session, combined with product road-mapping, where we go into detail on every aspect of the app: UI/UX design, technological implications, and the overall business model setup. These sessions provide direction, clarity and regulate expectation about the development of the client’s project. Obviously you know this: the hard (and sad) truth is that the original idea rarely survives its first contact with users. Dont let yourself fall in the typical startup trap: investing too many resources, for too long, in some app features your audience worn’t be really using. So what’s the alternative? 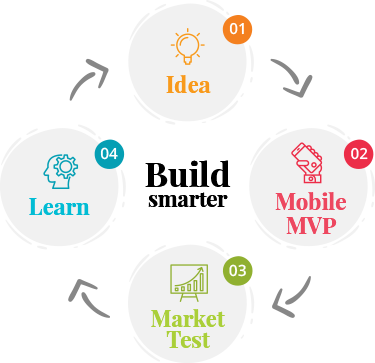 its called a MVP and its what we advise all of our startup partners to begin with: a minimum viable product to set the record straight on what need to be built. The MVP is all about the core features your app needs to have to fulfill its purpose. it’s a strip down of any other features except the basic ones, in order for you to get real, valuable user feedback. What it gives you is the fastest way into the market without spending all your money on a product that might need lots of iterations to hit that growth curve we all hope for. Our startup idea development services cover all bases. Once we work together, we develop that warm feeling of seeing startups grow because their success reflects our growth- and we love to excel like a team. A significant percentage of our resources is dedicated towards incubation projects.